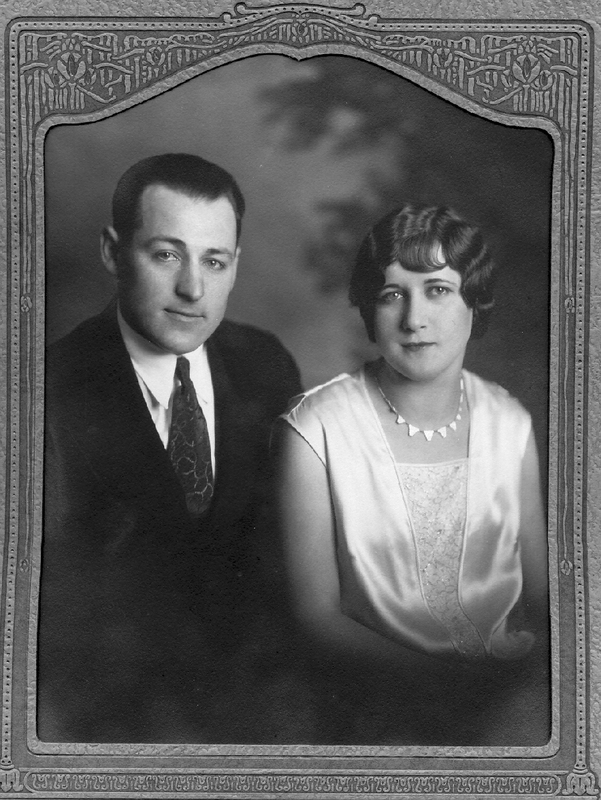 Henry Hergert Jr. and Emma Reiber were married on June 30, 1928 at the St. Paul's Evangelical and Reformed Church. Henry and Emma Hergert. Courtesy of Carol Gass. Information and photograph ​Courtesy of Carol Gass (née Hergert), daughter of Henry and Emma Hergert.